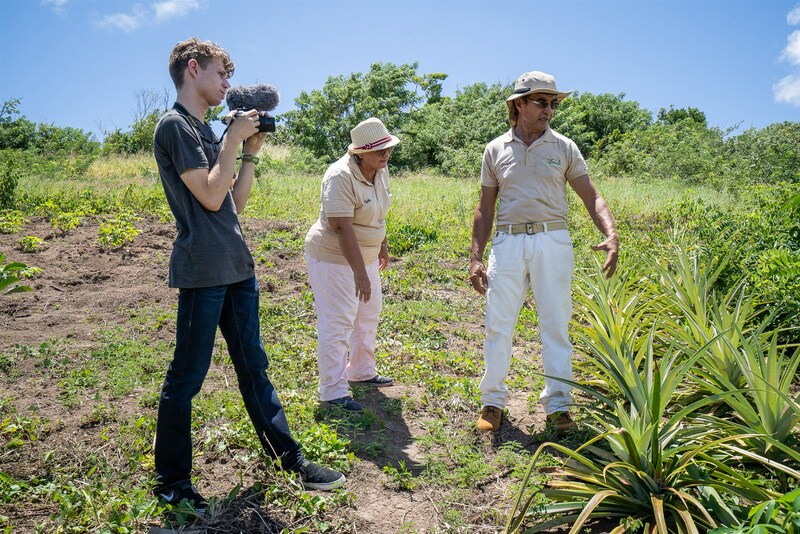 Over at NBC News, Nicole Acevedo writes about a Puerto Rican teenager who came up with E Farm, a program that helps farmers in the island sell directly to local consumers!!! Click HERE to learn more!! !